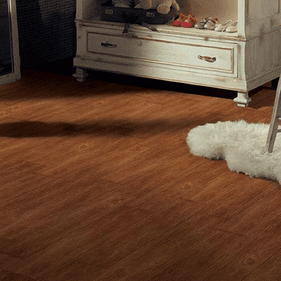 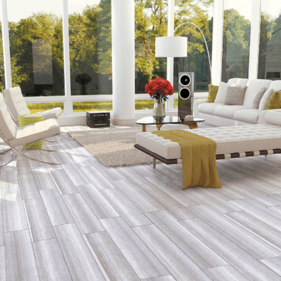 MS International tile flooring boasts durable quality and exquisite design to enhance all of your living spaces. 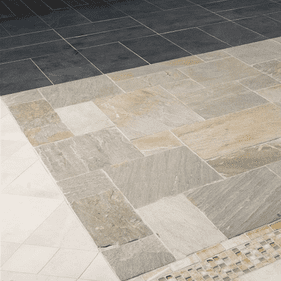 You can choose from a stunning array of 26 collections that run the gamut in terms of color, sizes and aesthetics. 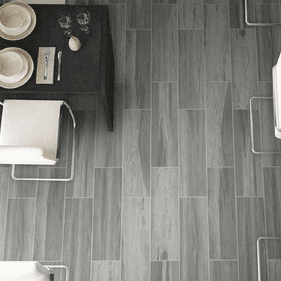 These urban chic, stone look and wood look porcelain tiles meet separate design tastes with ease. 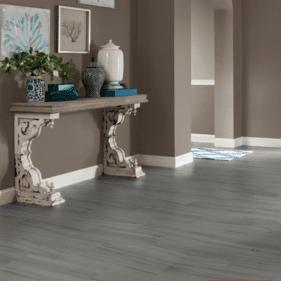 The many choices make it easy for designers to meet the needs of various d�cor schemes with a single lineup. 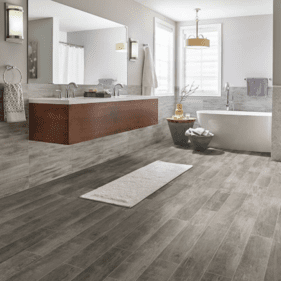 Whatever the choice, you will enjoy the common benefits that porcelain tile floors afford. 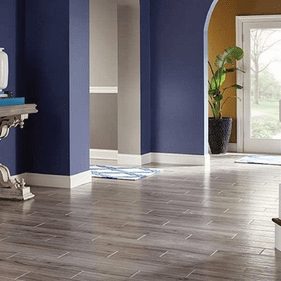 This includes resistance to scratches and stains, which give you the confidence to install any of these models in rooms with all levels of foot traffic. 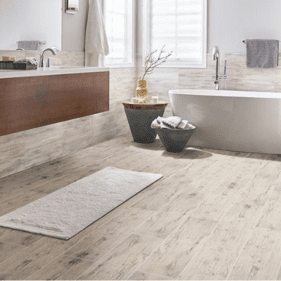 You can now enhance the d�cor of bathrooms, kitchens with exposure to water or other elements. 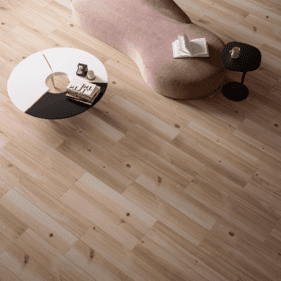 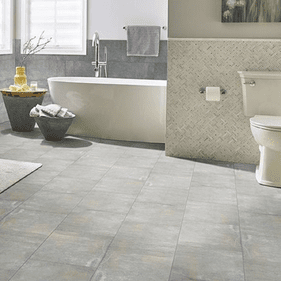 A porcelain tile's surface is less prone to the moisture damage that plagues other surfaces. 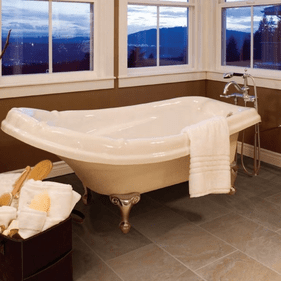 Meanwhile, the surface is also easy to clean and requires little or no maintenance. 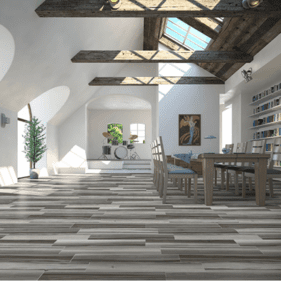 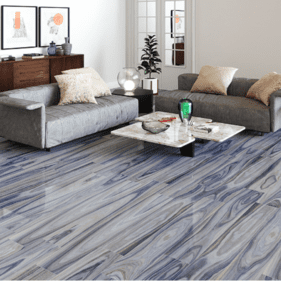 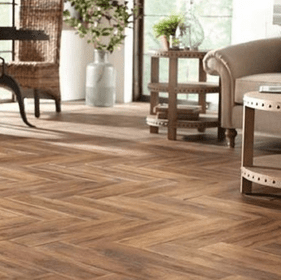 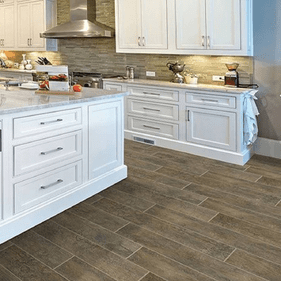 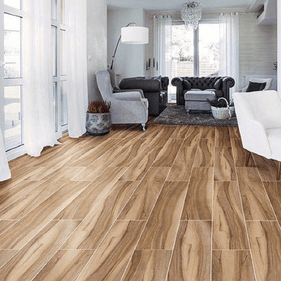 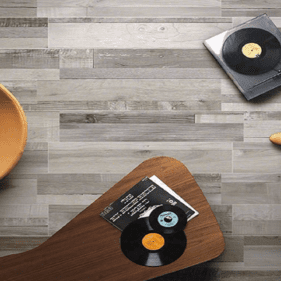 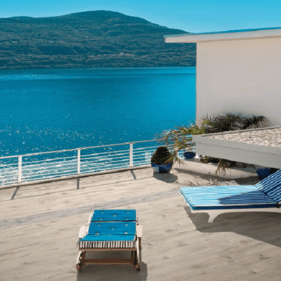 While the durability of a wood look porcelain tile floor is a big draw; it is the one of a kind design that makes this surface a favorite for interior designers of all tastes. 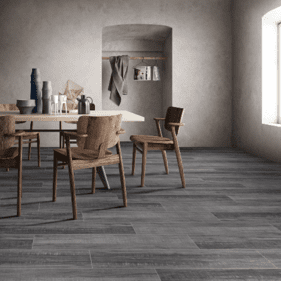 This collection uses high tech imaging to replicate the natural attributes of wood, stone and even concrete with remarkable accuracy. 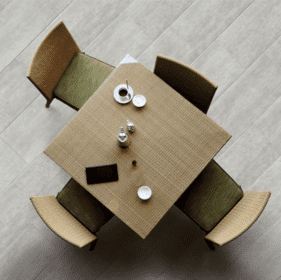 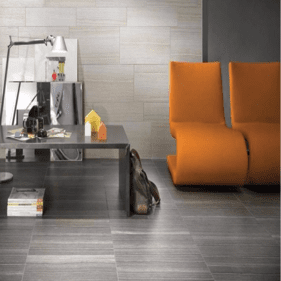 Look to MS International Antares for stone look porcelain tiles that are steeped in time yet backed by modern technology and a full manufacturer's warranty. 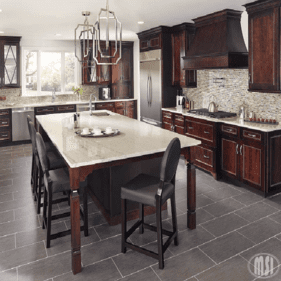 The dark and luxurious colors are well suited for bathroom or kitchens with granite counters and brass fixtures. 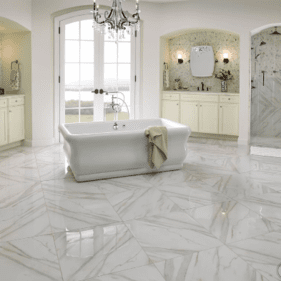 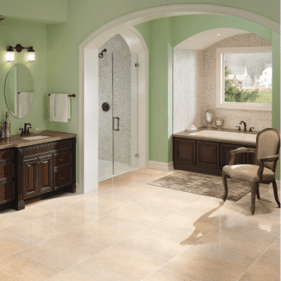 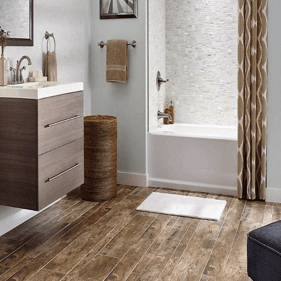 Looking for moisture resistant bathroom floors? 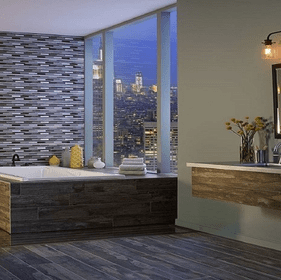 The 4 shades in the roster match well with glass shower enclosures and stainless steel shower heads or other upgraded fixtures. 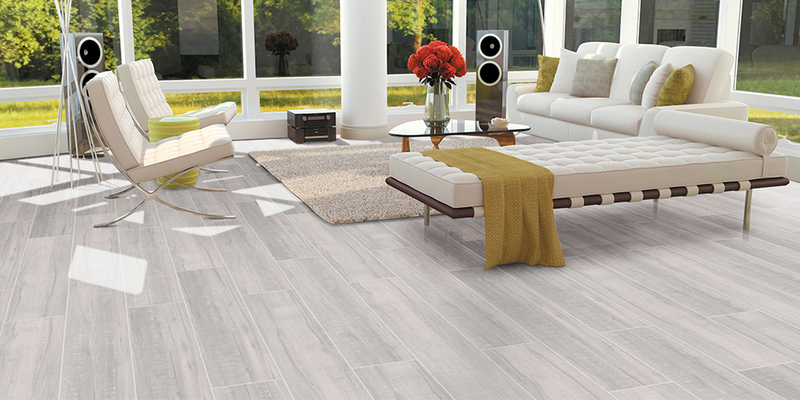 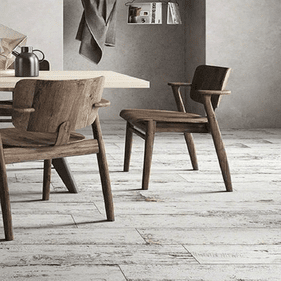 A wood look porcelain tile's surface instantly captures what takes nature centuries to complete. 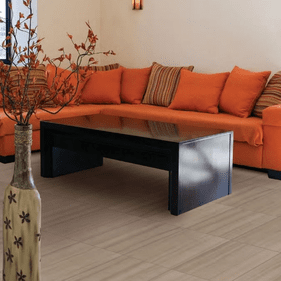 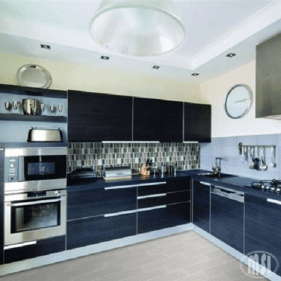 This concept is on full display in MS International Botanica, which boasts the exotic accents of teak wood along with the light brown tones of cashew. 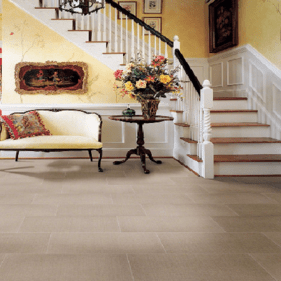 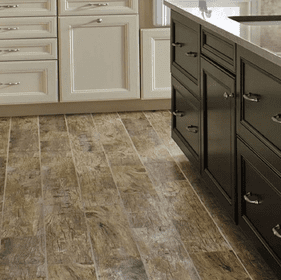 To learn more or buy MS International porcelain tile flooring, please call us for square footage quotes.